The Tree is one of humankind’s most universal symbols, a preeminent symbol of growth, renewal, and transformation. In an important essay Jung explained how the process of psychological development which he called individuation was designated “The Philosophical Tree”, a poetic comparison that draws an apt analogy between the natural growth of the psyche and that of a plant. Jung observed that the tree also holds particular resonance for women as a symbol of the Self. 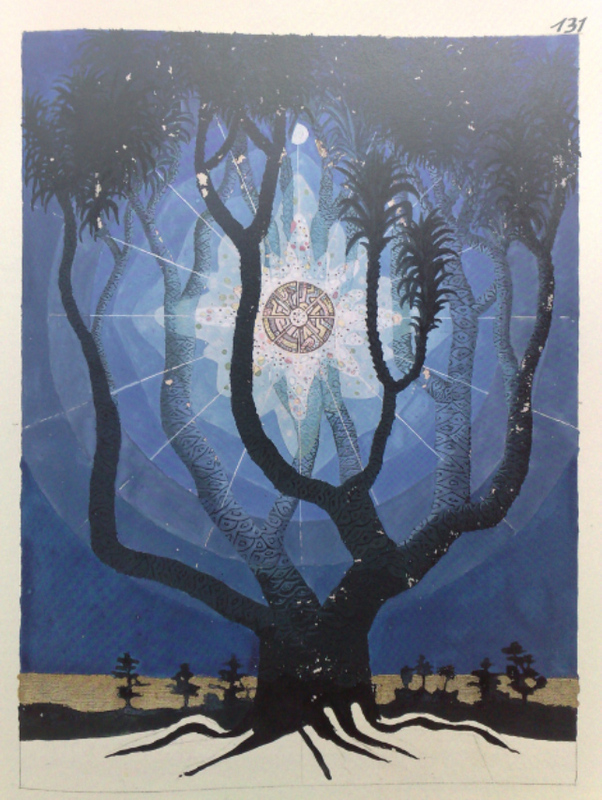 This presentation will highlight the tree’s appearance in Jung’s writing and practice, and in religious traditions, myth, ritual, legend, alchemy, shamanic initiation, aboriginal lore, sacred literature, art and poetry, as well as in the dreams and visions of ancient and contemporary seekers and seers. We will explore the Australian tradition of planting memorial Avenues of Honour, where the living symbol of the tree mediated a collective rite of passage for a nation undergoing a transition of identity, or “living between myths”. The implications of this simple, eloquent and ecological ritual of arboreal remembrance resound today, demonstrating how this archetypal symbol of resilience and rebirth continues to speak to individuals across faiths and cultures. Dr Suzanne Cremen serves as adjunct faculty at Pacifica Graduate Institute, USA and founding director of the Life Artistry Centre for Archetype, Imagination and Vocation. She holds two Masters degrees from Pacifica (in Jungian and Archetypal studies, and Engaged Humanities and Mythology) as well as degrees in Law and Arts. Her background includes working as a lawyer, conference producer, screenwriter, publisher and career counsellor for adults in midlife. Dr Cremen is a past president and honorary life member of the C.G. Jung Society of Queensland. Her research is published in international peer-reviewed journals, and she has presented keynote sessions and chaired symposia on the applications of archetypal psychology at major international conferences, including in New York and Québec.